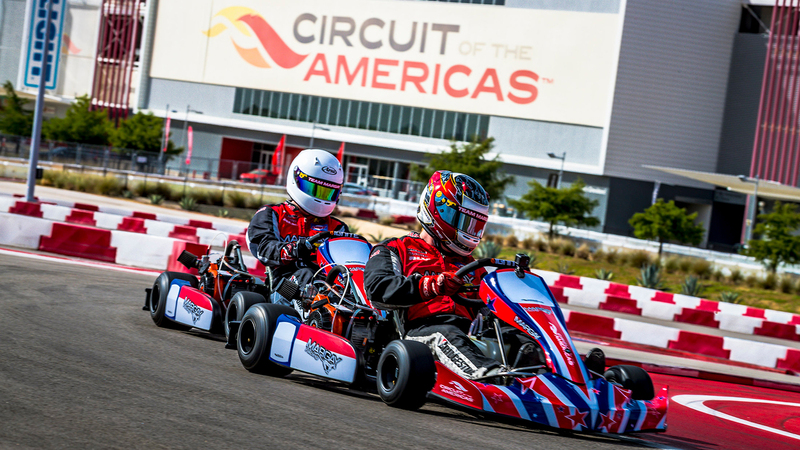 COTA Karting is a certified Margay dealer, your one stop shop for the parts and karts your racer needs to become an Ignite Racing champion. 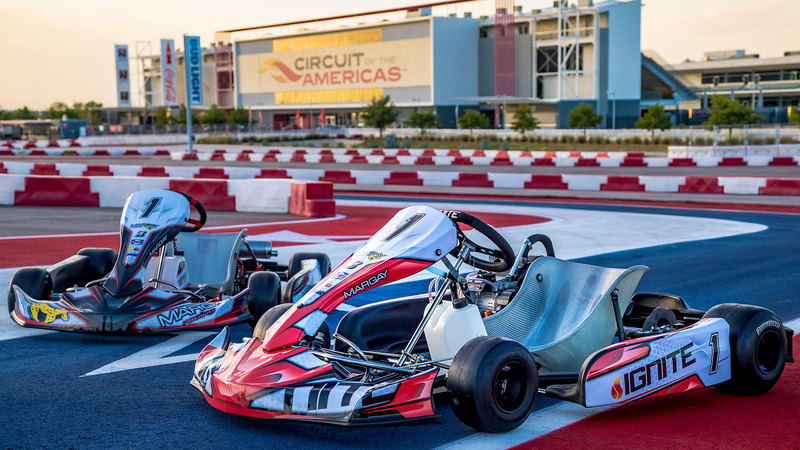 To purchase your own Margay kart, visit the COTA Karting shop, email us at info@cotakarting.com or call 512-655-6301. Slide: Red, Briggs carb locking clamp must be in place with cap fully tightened at all times. Slide: Yellow, Briggs carb locking clamp must be in place with cap fully tightened at all times.